Fashion Forms #16555 Breast Petals. Hottest Item! Over 2 Million sold in one year. 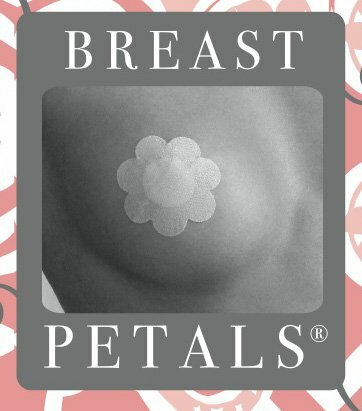 Great for wearing with or without your bra, under T-shirts, sweaters, evening wear, 1pair per package, can be worn 6 times. This item is not returnable. 2. Remove from protective plastic. Store and save protective plastic for reuse later.